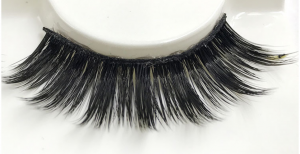 Customers Still Like To Use Mink Eyelashes? 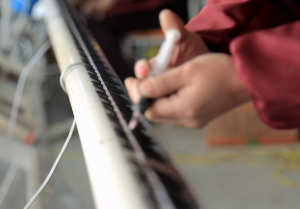 Before the appearance of mink eyelashes ,eyelashes grafting is popular. Because the planting eyelashes look more natural than the synthetic eyelashes on the market. But as the society progresses, the pace of life accelerates,eyelash grafting required to long time , that greatly increases the time cost of consumers. In the Internet era, the time cost is important . It takes 1-2 hours to grafting eyelashes, the time cost is too high! 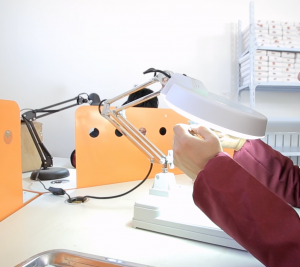 Grafting eyelashes are applied to the individual eyelashes of the fixed type of eyelashes, and the eyelashes begin to fall off with the body metabolism from the third day . The left and right eyes begin to be asymmetrical, and the overall makeup level is lowered. 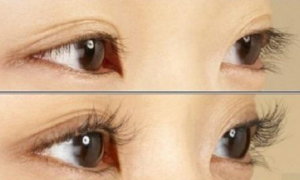 Once the grafted eyelashes are finished, there is a same style all the time. Even the makeup style has changed, and the eyelash styles cannot be changed at any time,that is not flexible enough. After falling off, the left and right eyes begin to be asymmetrical! 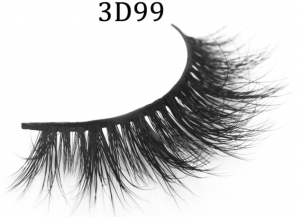 The synthetic fiber eyelashes looks rigid, the eyelashes have no layering, or looks rigid. 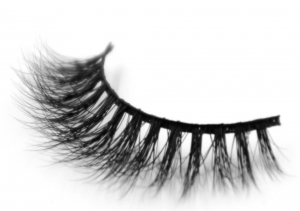 The synthetic eyelash band is too tough and you will feels uncomfortable. If you are uncomfortable, then you can’t work and enjoy your life. The best quality is the purpose of CALECHELASHES! We will treat our products like treat our babies, we will cherish the quality of our products like birds cherish feathers! May you tell me your whatssapp? May you tell me your whatsapp?